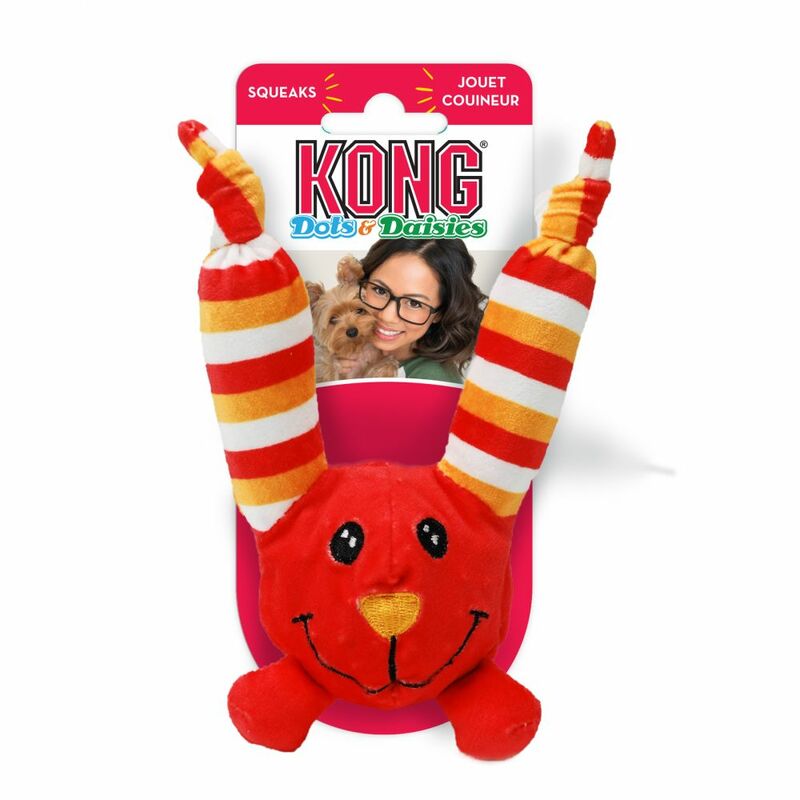 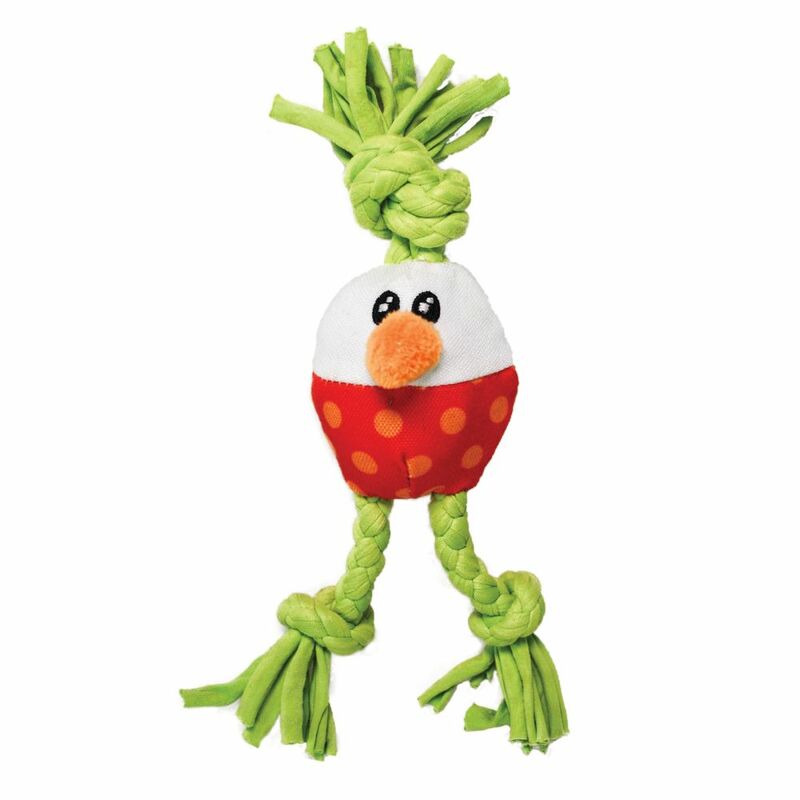 Here’s to a toy made especially for fetching and tugging fun for small dogs. 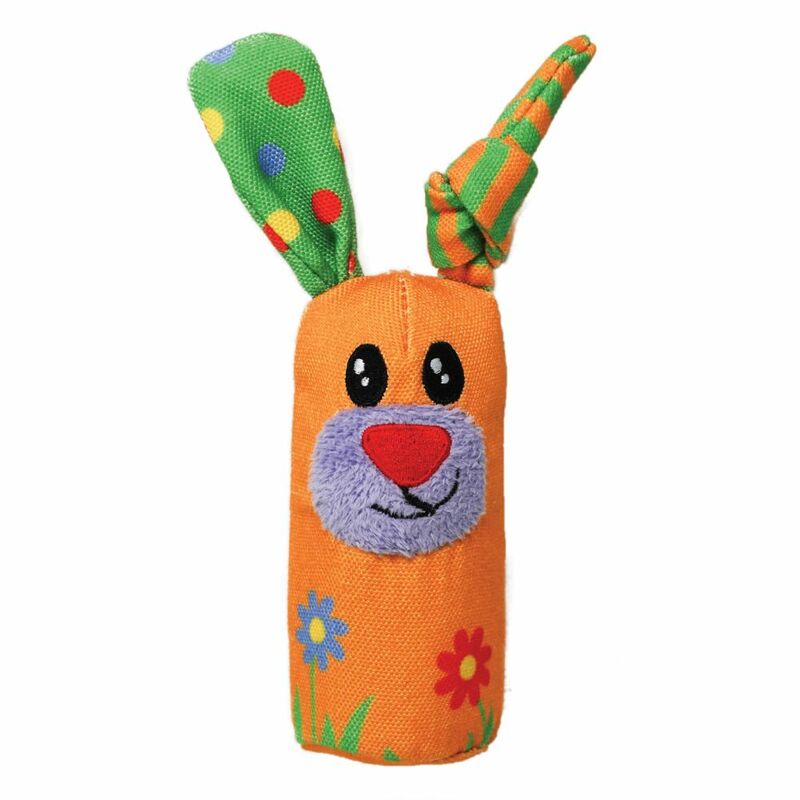 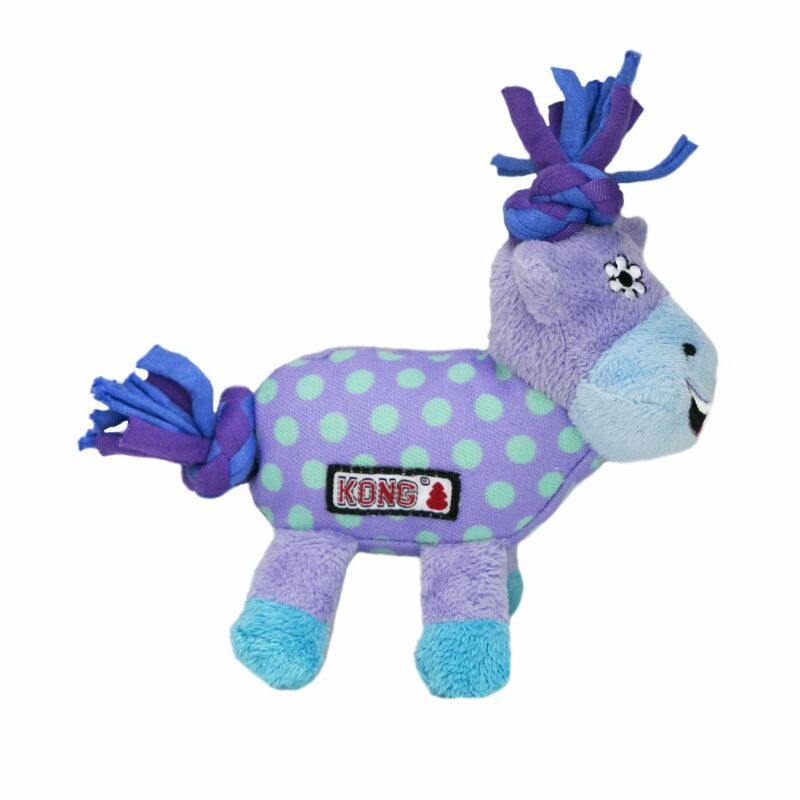 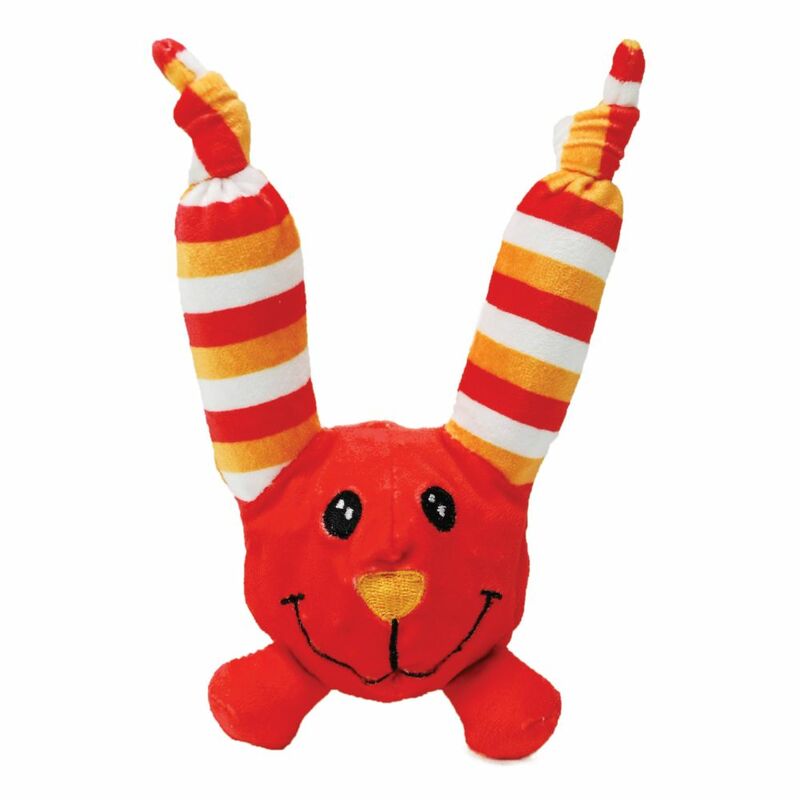 KONG Dots & Daisies Long Ears has long, floppy, crinkly ears that make thrashing & shaking even more irresistible, helping satisfy natural shaking instincts. 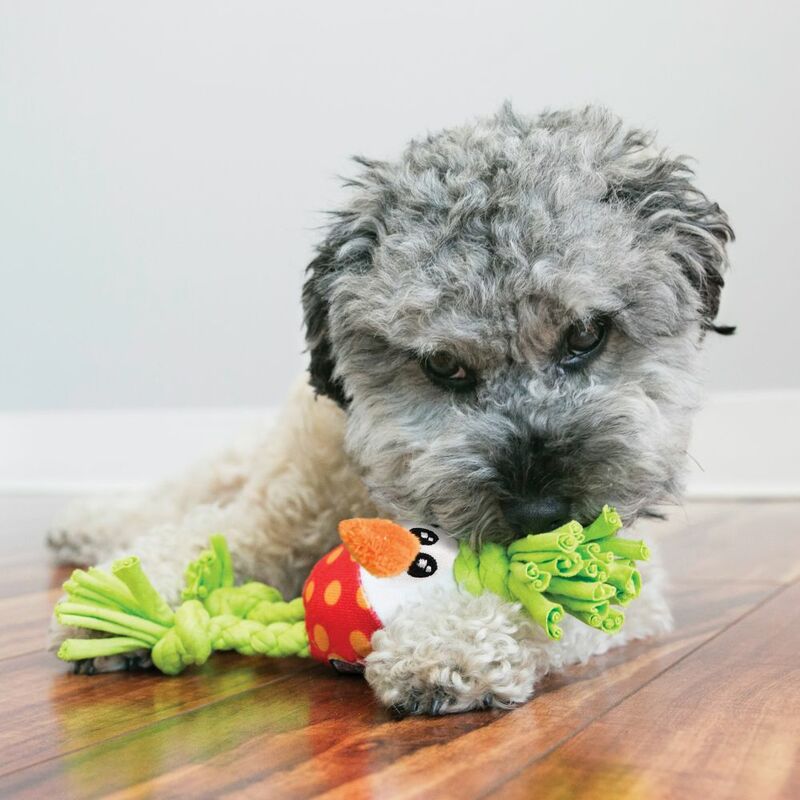 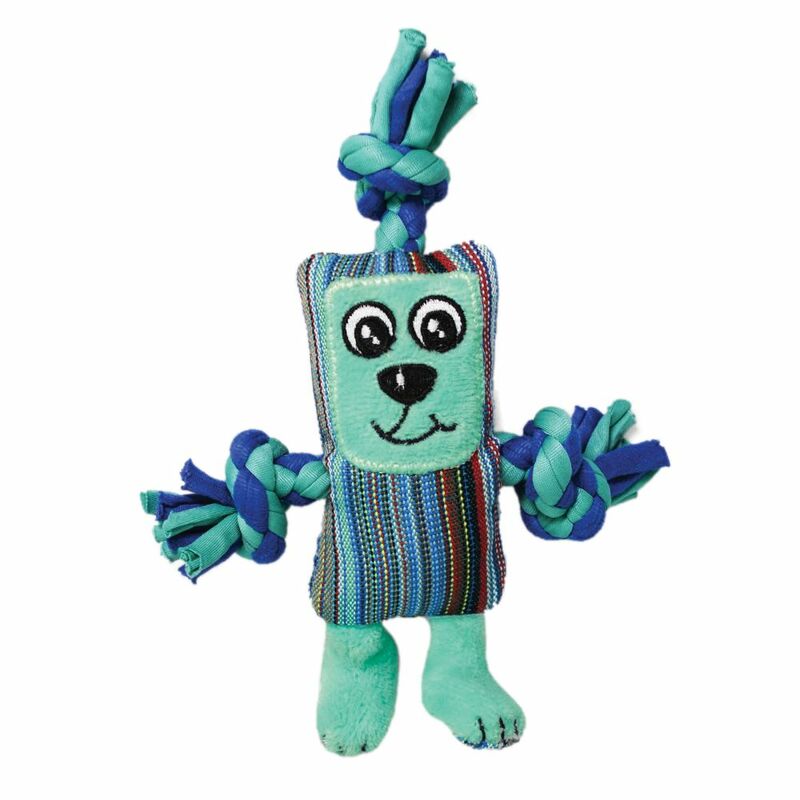 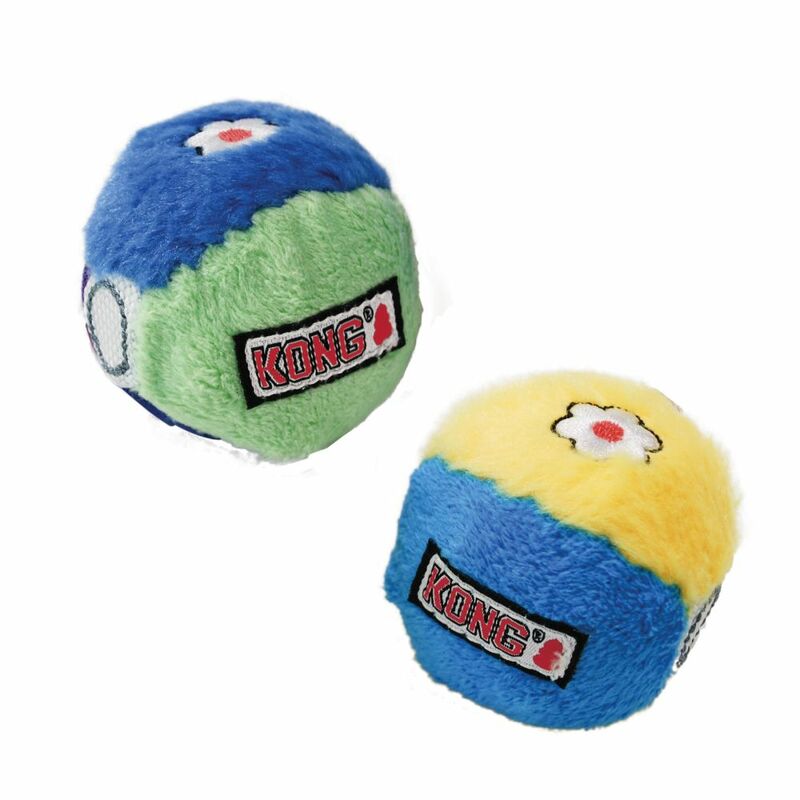 Squeaky and crinkly sounds help keep dogs engaged for lots healthy fetching fun.